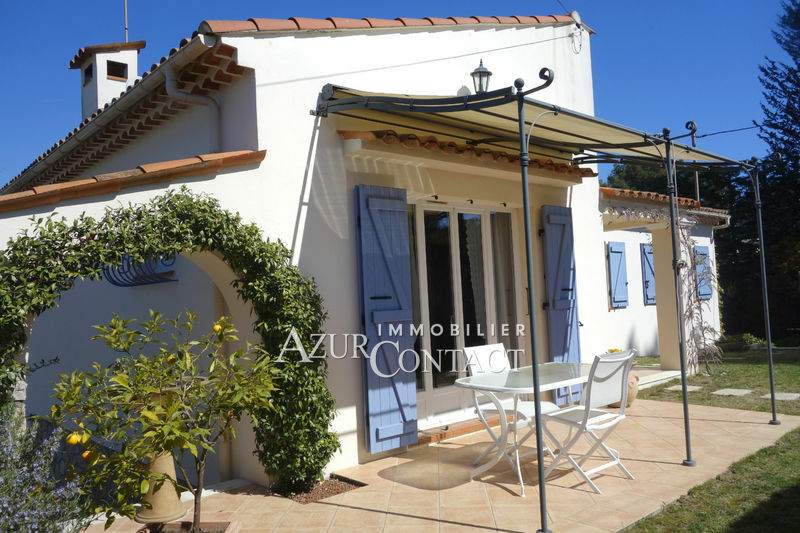 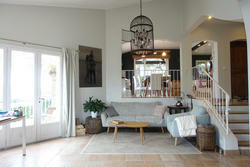 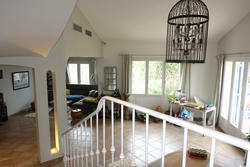 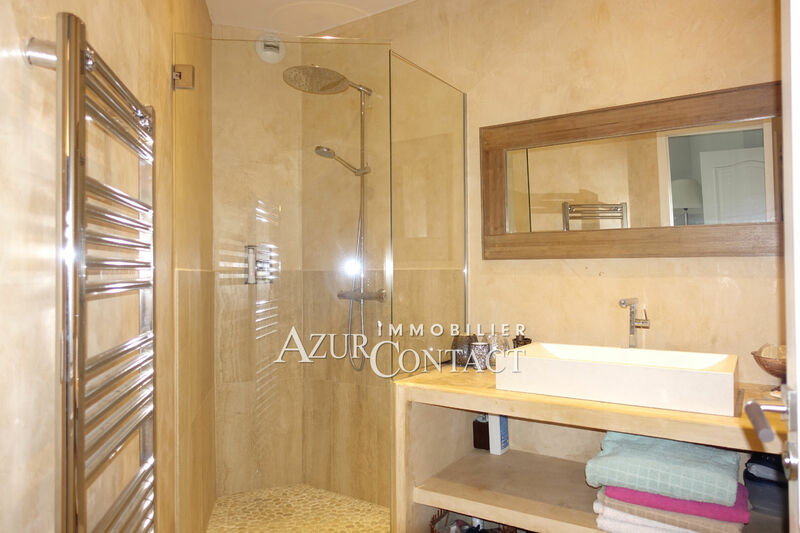 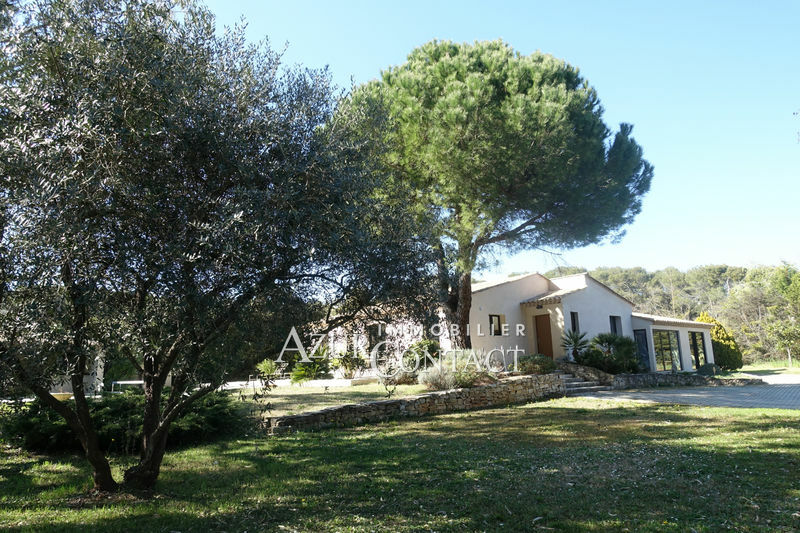 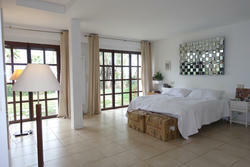 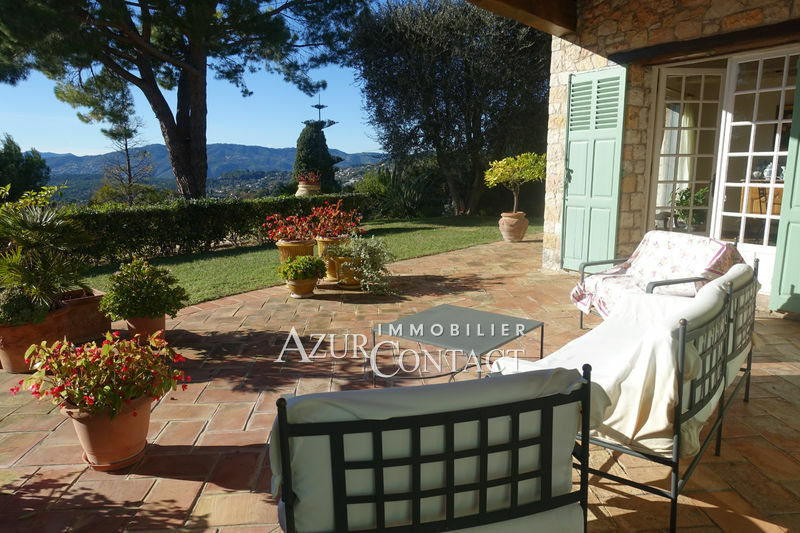 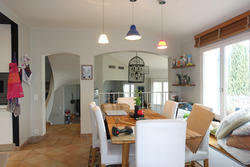 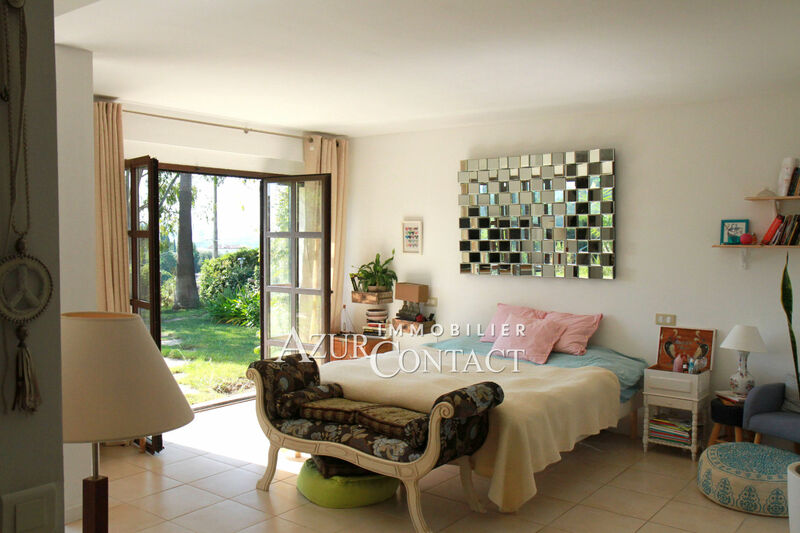 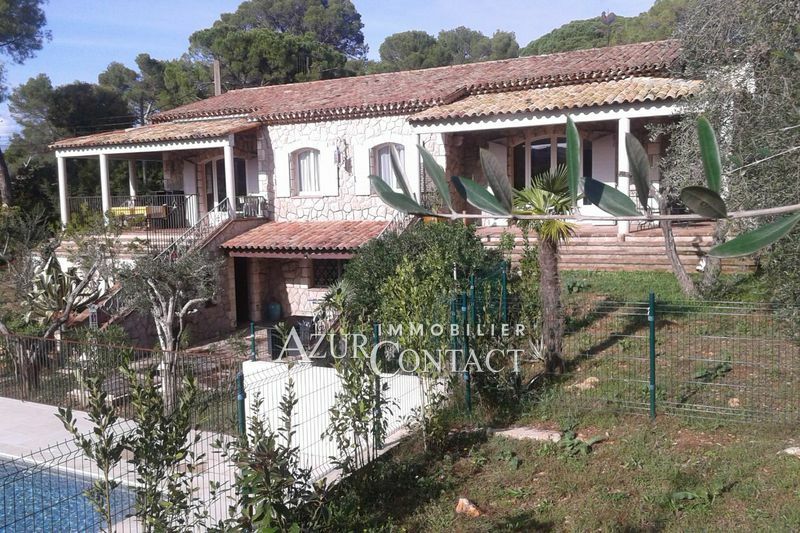 In the countryside, south of Mougins, quiet and close to amenities. 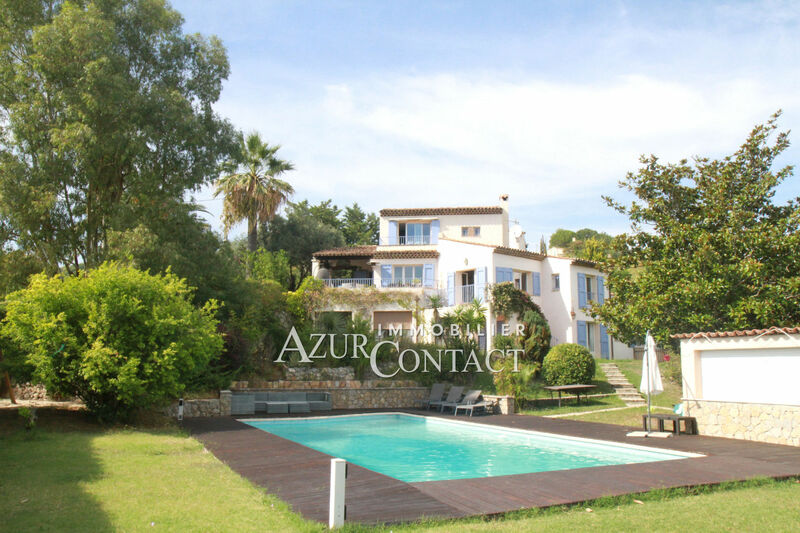 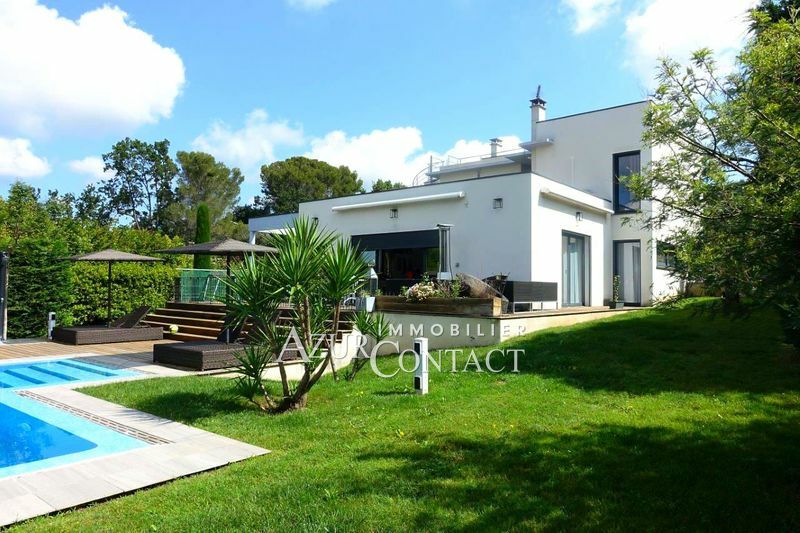 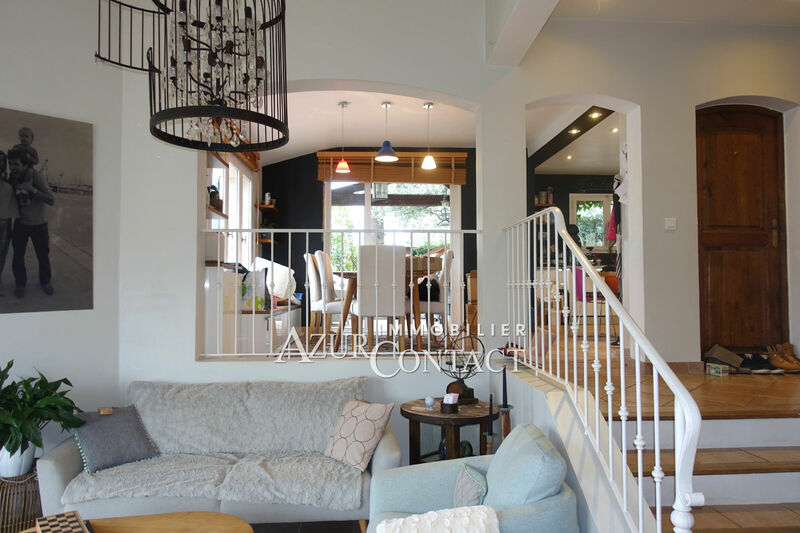 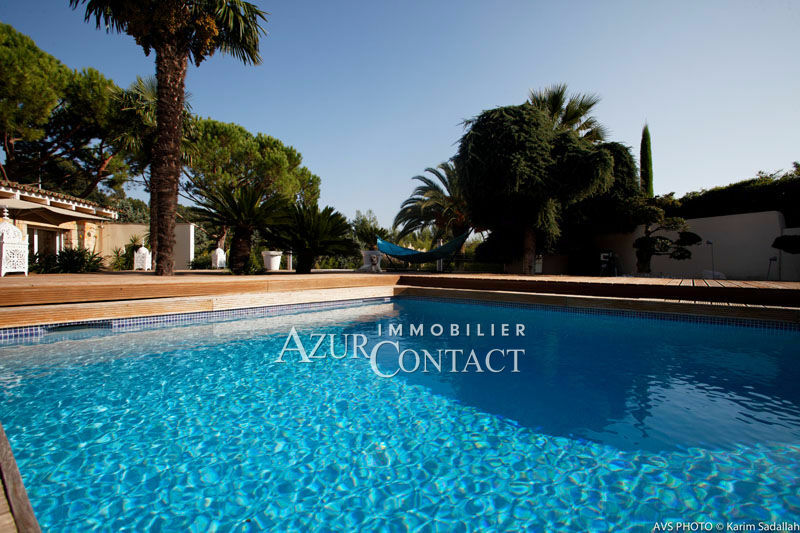 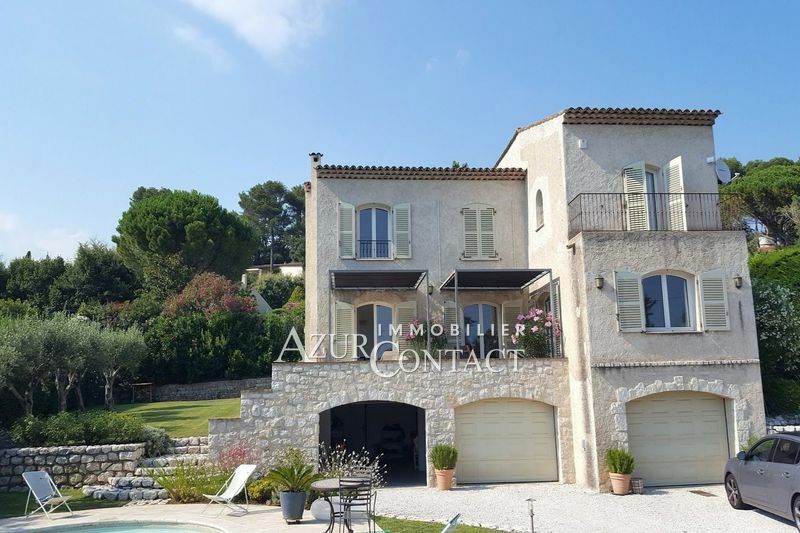 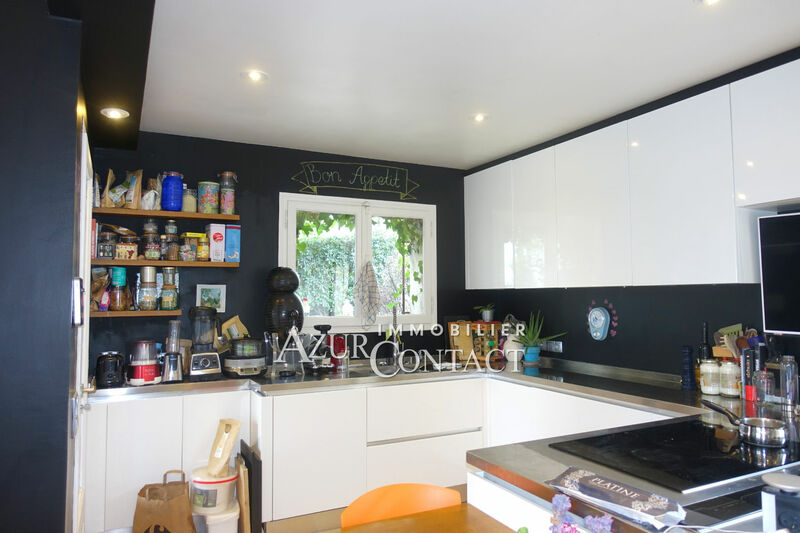 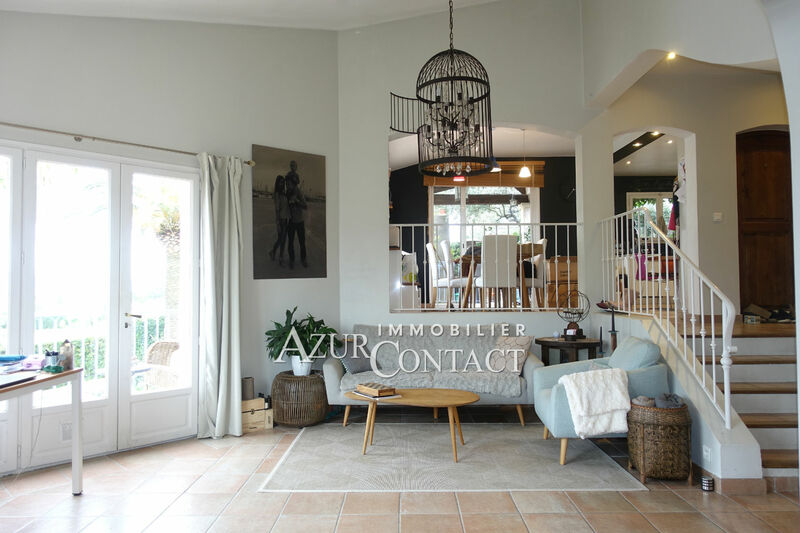 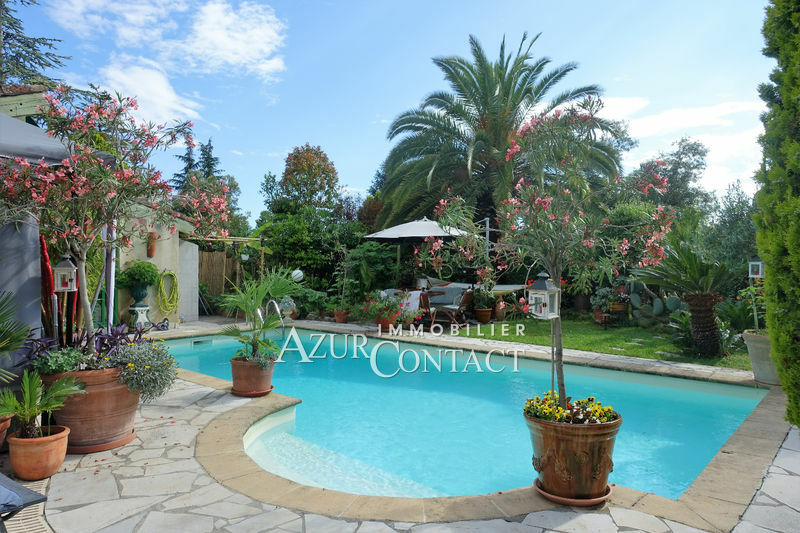 Beautiful modern Provencal villa renovated 240 m² south-west, landscaped garden 2500 m² with pool, pool house and summer kitchen. View very clear hills. 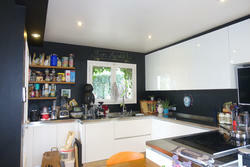 Large reception in several parts, equipped open kitchen. 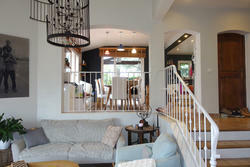 5 bedrooms and 4 baths.